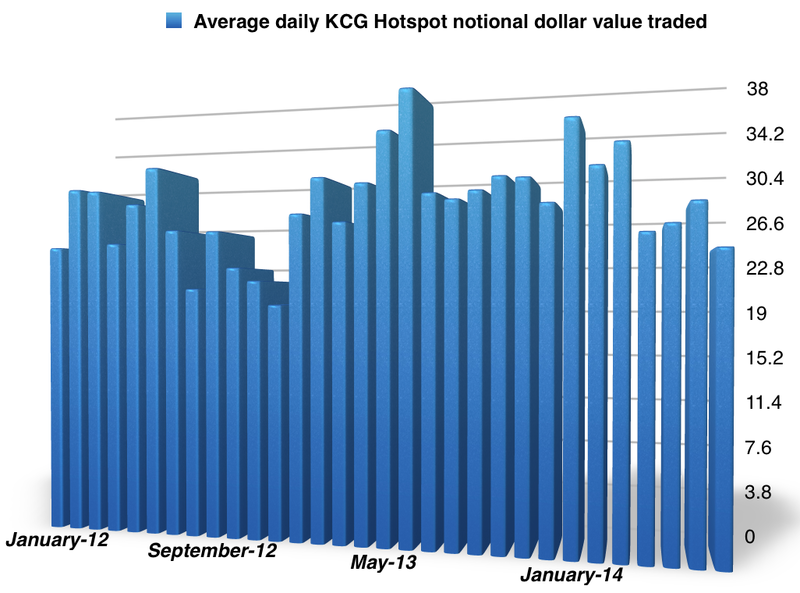 After two consecutive months of increasing trading activity, according to daily FX volumes data published by the KCG Group’s website, the company’s KCG Hotspot ECN platform has averaged just a notch below $24 billion daily. The figure is lower by 12.7% when compared to June and about 16% lower than last year’s number. Looking at the details, the most active trading days were unsurprisingly related to central bank meetings and unexpected economic data releases. 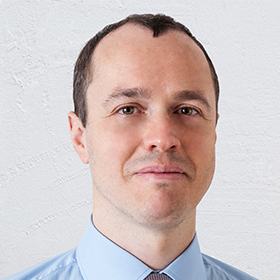 On Wednesday, July the 30th, just as the US GDP data surprised even the most hawkish expectations coming out at +4% YoY, and the Federal Reserve delivered another round of tapering, trading activity peaked at $33.22 billion. Summer months do not seem to be different than any other year at KCG’s ECN offering, its just that in 2014 they already start from a lower base. July’s figures mark the lowest number since December 2012, just before the implosion in trading activity following the rapid decline in the value of the Japanese yen after the election of current Prime Minister Shinzo Abe.